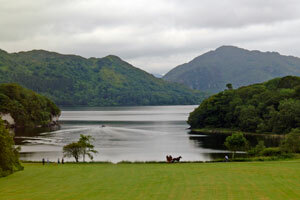 Welcome to the Majestic Castles In Ireland Site Search. Wondering where we talked about Dunluce Castle? Curious to see if we have any information about Ferns Castle? You can find these answers and more by using the search box below. Simply type in what you are looking for, and Google will provide a search based on the information from this site. Please note that the search results page will have ads above and below the actual search results. Those are not from the site, but may be of interest, since Google targets the ads to your particular search.